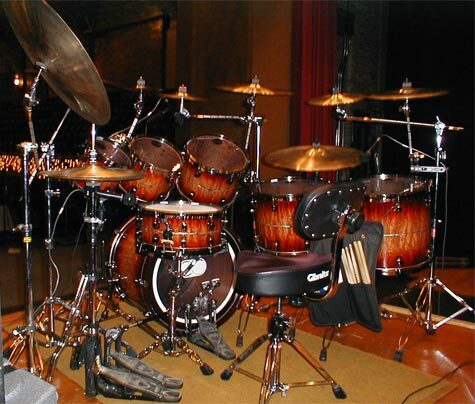 Until recently, I had only one set. 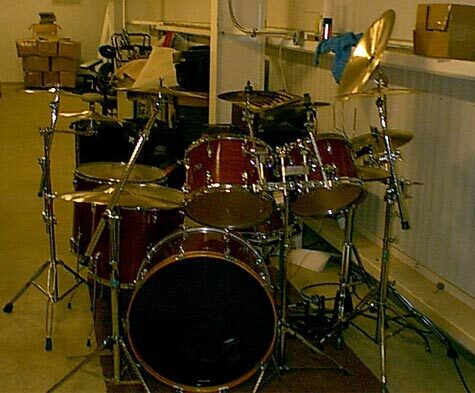 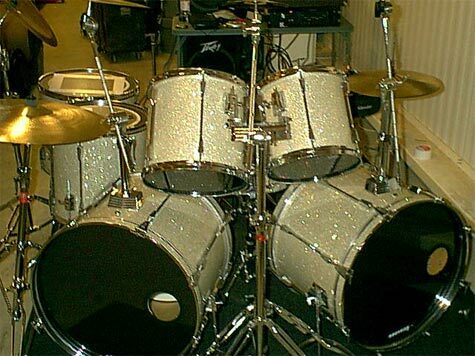 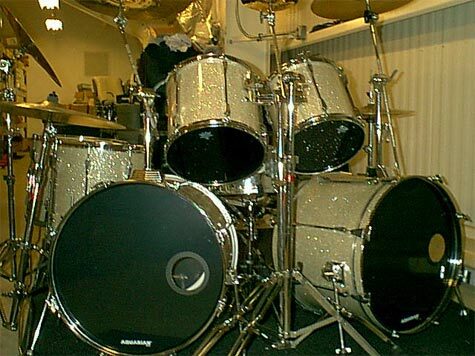 It is the 1976 Slingerland's. 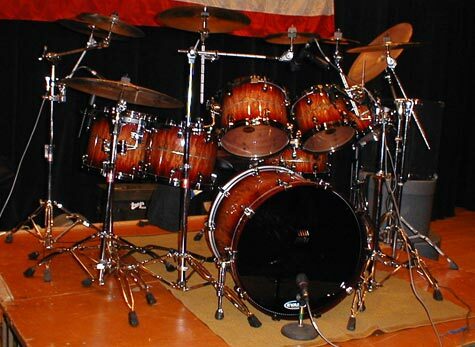 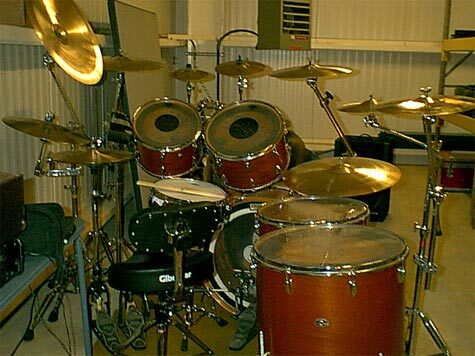 Currently, I have moved into the Tama Starclassics and use the recovered Tama Rockstars for smaller gigs.